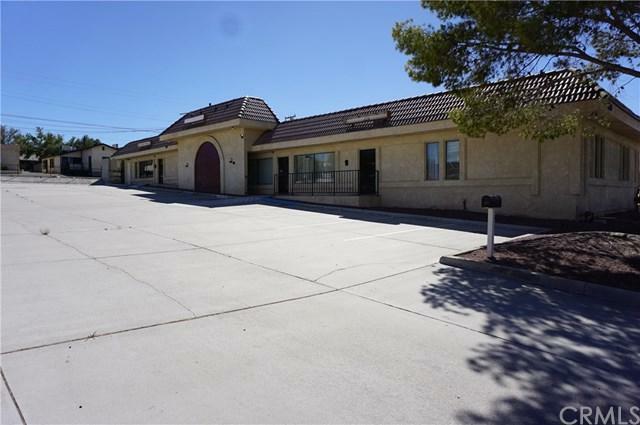 Coldwell Banker Commercial is proud to offer this 3 parcel 2 building functional office building in Barstow, California. 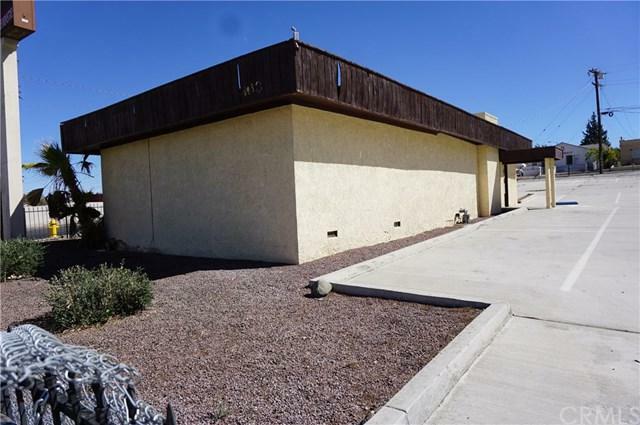 Located in the heart of the City near City Hall, USPS and Barstow Community Hospital just off the original Route 66. 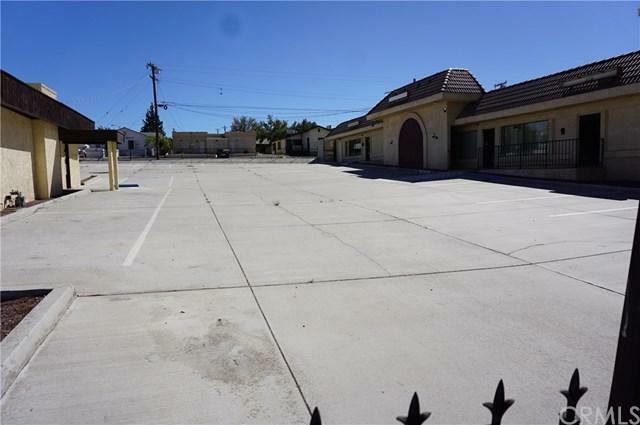 This property sits on the corner of Barstow Rd and Fredricks creating a nice corner lot. One building is approximately 1,447 SF and the other is 4,618 SF which can be broken down into three separate suites. 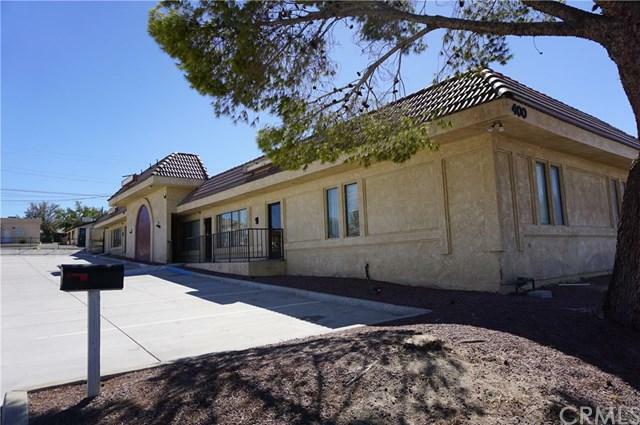 Centrally located in the civic district on busy traveld Barstow Rd.